Based across the United States, our staff members help congregations deepen their frontier mission engagement. They’re available to teach, preach, meet with mission committees and ministry leaders, lead international trips and serve in various other capacities. Non-administrative staff members raise their own financial support through the generosity of churches and individual donors. If you’d like more information, please contact our national office or a staff member near you. Richard brings a blend of pastoral and missions experience to Frontier Fellowship. He came on staff in 2014 after serving as a missions pastor, new church development pastor and interim pastor for over 35 years. He has a Master of Divinity from Gordon-Conwell Theological Seminary in Boston and a PhD from the Oxford Centre for Mission Studies and Middlesex University (London). He also currently serves as adjunct faculty at Gordon-Conwell and in other theological education capacities. His role as Executive Director keeps him traveling often, meeting with church and frontier mission leaders and mobilizing partnerships and projects. He has led short term trips to 14 countries and spent time in Central and South America, the Caribbean, Africa, Eastern Europe, Central Asia, the Middle East and Asia. When he’s not traveling throughout the US (and beyond), he enjoys fly fishing, music, reading and gardening. He and his wife, Pam, live in Richmond and have three grown daughters and nine grandchildren. Support Richard’s work. Tara joined the staff of Frontier Fellowship in 2012 and serves in the areas of communications and prayer mobilization. She’s a graduate of Whitworth College with a degree in Sociology (and Religion minor). 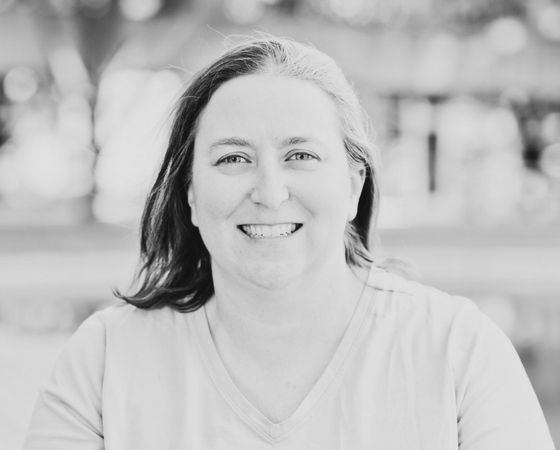 She spent two years on staff with Young Life in Nairobi, Kenya, and later moved to Seattle, Washington, where she worked as a budget manager at Seattle Pacific University for 15 years. Tara has partnered with ministry initiatives in Ethiopia, China and Israel, served as a worship leader for over 30 years and volunteered on the leadership team of ASK Network International for the last 20 years. Her passion in ministry is to create a culture of connection. As a worship leader and intercessor, she loves helping congregations and individuals connect more deeply to God’s heart for the unreached. She lives in Petaluma with her husband, John, and enjoys playing guitar, dining at local restaurants and slow days at home with their three lazy and opinionated cats. Support Tara’s work. Taliilee’s frontier mission involvement began in 2001 as a volunteer soloist and worship leader with Light of Hope Ministry Ethiopia (LOHME) during her undergraduate studies at Mekane Yesus Seminary. She joined LOHME’s staff in 2006 and worked in various capacities, including gender issues coordinator, ethno-music composer and program coordinator, before joining Frontier Fellowship in 2009. She now serves as a liaison between LOHME and US churches and facilitates short-term vision trips and ESL volunteers to support LOHME’s work in Ethiopia. 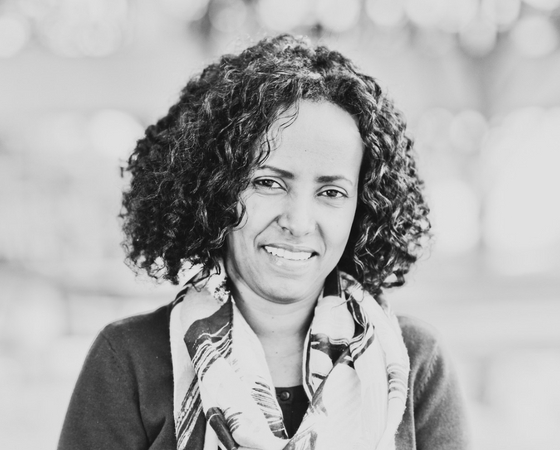 She also mobilizes churches in the US to engage in frontier ministry with the Oromo diaspora by recruiting, educating and empowering leaders and volunteers. Taliilee earned her Master of Arts in Ministry Leadership followed by a Doctor of Ministry in Leadership and Global Perspectives at Portland Seminary. She’s married to LOHME Director Urgessa Biru and enjoys playing guitar, writing songs, leading home Bible study groups, walking and coffee with friends. Support Taliilee’s work. 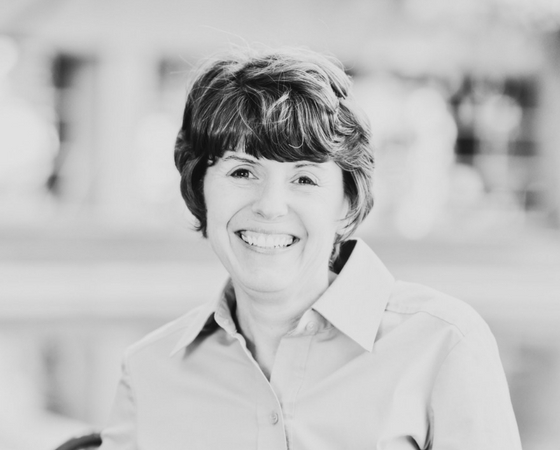 After an early career in Special Education, Kristin continued following God’s call into vocational ministry and received her Master of Divinity and Doctor of Ministry degrees from Fuller Seminary. During her 33 years as a pastor, she had many cross-cultural experiences and was particularly impacted by trips to Ethiopia, Egypt and the United Arab Emirates, where God opened her mind and heart in a new way to care about the unreached. God later brought her to Frontier Fellowship, where she now focuses on mobilizing US churches, exploring diaspora ministry opportunities and directing our new leadership formation program for young adults. She also teaches for Fuller Seminary Texas and is partnering with Fuller to develop this program. Kristin is married to Mike, a mom to three and Gmama to three. In her free time she enjoys reading, going to the movies, playing with her grandkids and traveling to new places. Support Kristin’s work. Before joining Frontier Fellowship in 2018, Rita served for 15 years in Central Asia with an interfaith team seeking to remove barriers that marginalized women, people with disabilities and those living in poverty. She has an MBA and a MS in Community Development (from Santa Clara University and University of California Davis respectively) and believes that study cultivates the ability to ask better questions and construct frameworks with greater clarity—leading to the transformation of neighborhoods through prayer, collaboration, wisdom and generosity. Graduate courses through Fuller Seminary limit Rita’s free time, but when she’s home in Washington, she enjoys hiking, knitting, singing with choirs, creative liturgy, and baking muffins (preferably with chocolate chunks). Support Rita’s work. Donald’s involvement in missions has led him to various ministry roles both in the US and abroad. 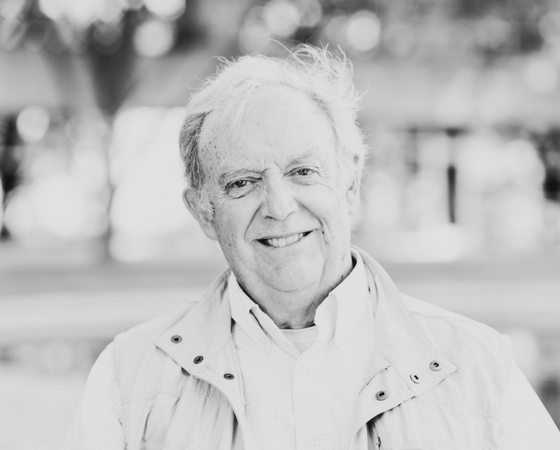 After graduating from the University of Michigan, Donald spent two years serving in youth ministry in West Berlin, Germany, and meeting with Christians behind the Iron Curtain. Following his graduation from Princeton Theological Seminary, he pastored churches in Pennsylvania and Virginia for five and eight years respectively. Then from 1997–2008, Donald, his wife and their family served as missionaries in Russia. It was there he first encountered the world of frontier mission, which later brought him to Frontier Fellowship. Donald’s ministry is focused on Central Asia, Niger and among churches in the US. He loves encouraging pastors and church leaders, mobilizing congregations and building bridges of friendship with Muslims. In his free time, you can find him gardening, reading or hiking. He and his wife, Laurie, live in Richmond and have three children and four grandchildren. Support Donald’s work. 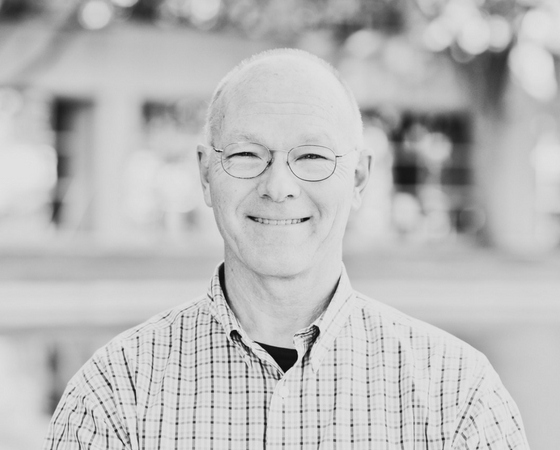 Dan’s calling to frontier mission led him from working as an agriculture commodities trader after graduating from Yale to serving as a church planter in Costa Rica during the early 1980s. 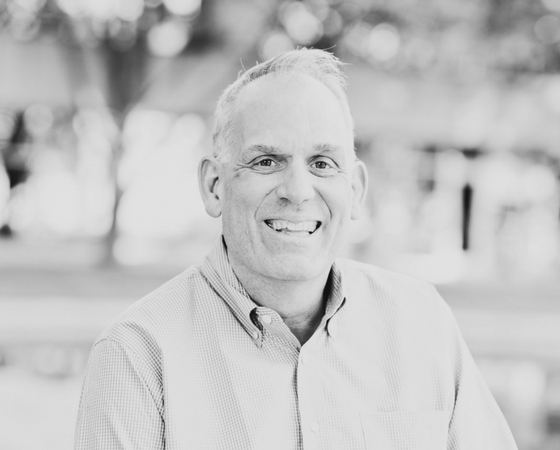 Following his return from Costa Rica in 1985, Dan pursued his Master of Divinity degree from Trinity Evangelical Divinity School and became an ordained minister. He went on to serve the same church in which he grew up and led many short term mission teams in cross-cultural settings such as Mexico and East Africa. Dan has been on staff with Frontier Fellowship for over 20 years and has pioneered work in Latin America, Europe and the Middle East. He’s currently engaged in Middle Eastern mission initiatives, counsel and mobilization for American churches’ missional practices and bridge-building efforts with Muslim leaders and communities in the US. He and his wife, Sharon, live with their five children in the Chicago area, where he enjoys playing in an adult hockey league and cheering for his kids’ teams. Support Dan’s work. Denise’s love for missions began as a student in her church’s youth group, which took yearly domestic service trips. She graduated from Grove City College with a degree in International Business, then spent the next 15 years working in customer service and sales for an international transportation company. God later combined her love for missions with her business experience in a mobilizing role with Frontier Fellowship. She’s committed to helping churches participate in making God’s love known to unreached people groups with a particular focus on supporting and encouraging our Sudanese partners involved in education and pastoral training. 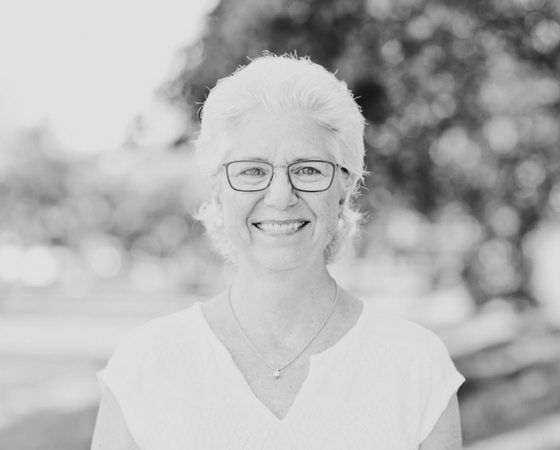 Denise has served on mission committees, led a short term team to Honduras, is a member of a regional Sudan Leadership Team and national Sudan Mission Network and is also involved in leadership for the New Wilmington Mission Conference. In her free time, she loves to garden, read and walk. She lives with her husband, Brad, in New Wilmington. They have two young adult sons. Support Denise’s work. Hannah’s background in youth and college ministry, church communications and missions, photography, marketing and copywriting eventually led her to Frontier Fellowship, where she now serves as our creative director. With a degree in Communication Studies from Christopher Newport University and cross-cultural experience in Europe, Asia and Africa, she loves creating avenues to tell the stories of how the Gospel brings holistic transformation wherever it takes root. While based in Virginia, Hannah’s role with Frontier Fellowship includes regular travel to connect with ministry partners. She also volunteers with Africa By Design Safaris, a Kenya-based organization that creates education and community development partnerships between North American and East African women. She lives with her husband, Jordan, in Richmond, where she enjoys exploring the city, watching movies, reading, learning to cook and trying to keep up with their rambunctious puppy. Support Hannah’s work. 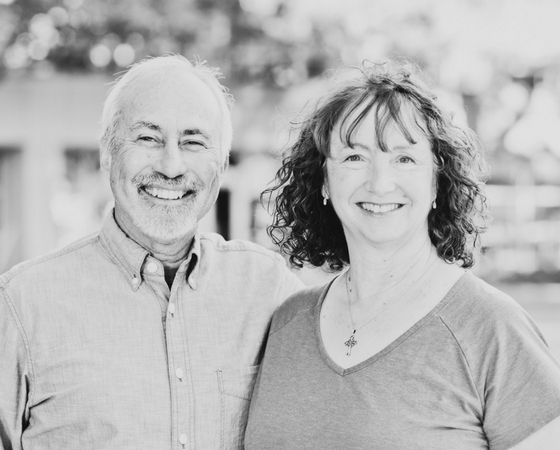 Longtime supporters of frontier mission, Bob and Nancy have been engaged in ministry for many years. Bob’s background as a civil engineer led to opportunities for development work in Ethiopia as he supported water and road projects. 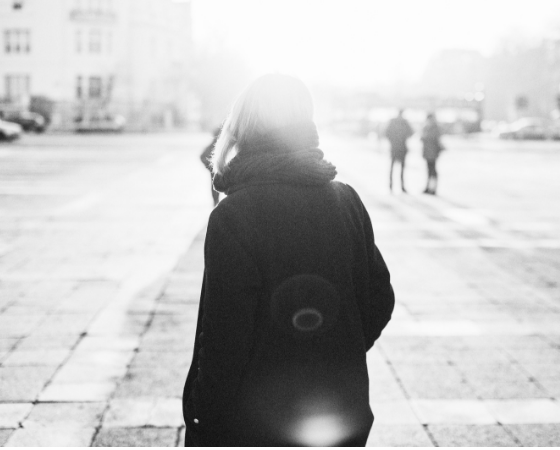 And Nancy’s roles in communications and prayer coordination with Open Doors International and Wycliffe Associates increased her love for missions and compassion for those without access to the Gospel. God gave Bob and Nancy other ministry opportunities in Spain, Kenya, Ethiopia and Egypt, and as they neared retirement they began exploring what He might have in store for their new season of life. That process reconnected them with Frontier Fellowship, and they joined our staff as mission advocates in 2017. The Von Schimmelmanns have two children and two grandchildren. At home in Nipomo, Bob enjoys golf, baseball, gardening and cooking, and Nancy spends her free time cycling, painting and playing with their dog. Support Bob + Nancy’s work. Cody is a veteran of Frontier Fellowship and has been on staff since 1994. He graduated from Emory University with a degree in Business Administration and later received his Doctor of Ministry degree from Columbia Theological Seminary. His ministry experience includes interning with Cru (formerly Campus Crusade for Christ), serving as a missionary for three years in South Korea and three in Bangladesh and directing the Presbyterian Center for Mission Studies in Pasadena, California. Cody has traveled in Asia, Africa, Central America, Central Asia and Europe but now spends the majority of his time focused on India, Nepal and Bangladesh. 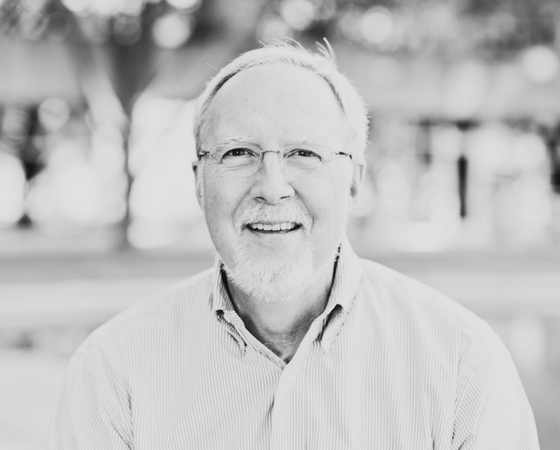 His ministry promotes the strategies of Disciple Making Movements and Oral Bible Storying, and he’s an advocate and instructor for the Perspectives on the World Christian Movement course. He golfs whenever he has the opportunity, enjoys reading and entertains kids by making balloon animals wherever he goes. Cody lives in Birmingham with his wife, Talulah. They have an adult son. Support Cody’s work.